Nice whites and bergamot details - pretty. Nice work, does look rather cold though! 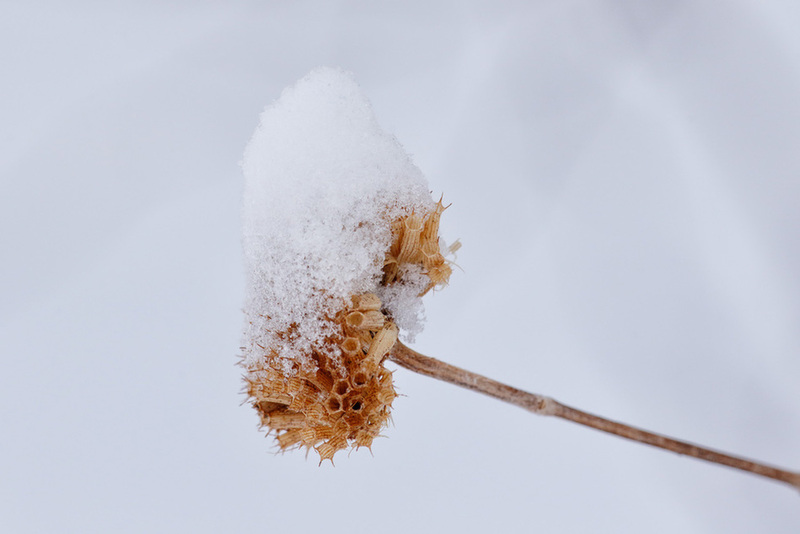 Nice composition and good detail of the different textures of snow and seed head, well worth a click to see the uncompressed view. I like the simplicity and detail of this-really says "winter". What a nice find and click.